Jessica Skwire Routhier is an art historian, writer, editor, and independent museum professional in Maine with more than twenty years of experience, including a fellowship at the Museum of Fine Arts, Boston; nearly twelve years in the curatorial department of the Portland Museum of Art, Maine; and four years as the Director of the Saco Museum in Saco, Maine. She has worked on many publications—as both an author and an editor—that celebrate the intersection of art and ideas in the western world from medieval times to the present. Jessica is the managing editor of Panorama, the academic journal affiliated with the Association of Historians of American Art. She is a regular contributor to Antiques & The Arts Weekly and has also written for Bowdoin Magazine, Green & Healthy Maine Magazine, Maine Policy Review, Maine Women Magazine, The Magazine Antiques, Antiques and Fine Arts, USA Today magazine, Southern Maine Art Guide, and the Maine Archives and Museums newsletter. She has presented lectures at the Coney Island Museum, the Gettysburg National Historic Park (through the International Panorama Conference), and Maine Historical Society, among other locations, and serves as a regular course lecturer for the Portland History Docents program. She has also served as an adjunct faculty member in the department of History and Philosophy at the University of New England. Jessica’s specialized area of scholarship is 19th-century American landscape painting, which she has been writing, researching, and lecturing about since 1997. She is the lead author of a monograph about the Moving Panorama of Pilgrim’s Progress, an 800-foot-long painting in the collections of the Saco Museum. She has also curated exhibitions and authored publications on Maine painters Charles Codman and Harrison Bird Brown, among others. Her current research project is the little-known Hudson River School painter Jesse Talbot. 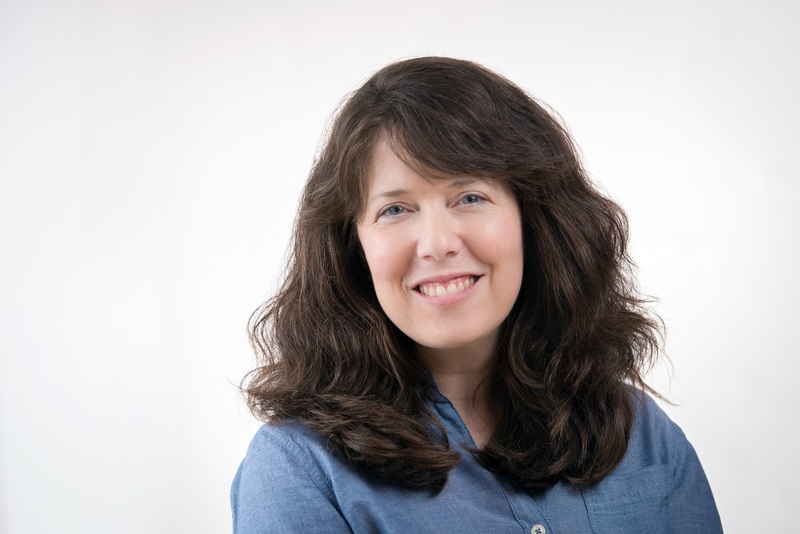 Jessica has served as President of Maine Archives and Museums and founding Chair of South Portland’s Arts and Historic Preservation Committee. She has also served on collections and advisory committees of the Ogunquit Museum of American Art, Victoria Mansion, Maine’s Cultural Emergency Resource Coalition, and Northeast Document Conservation Center. In 2015, she was the Coordinator of the Maine Photo Project, a statewide collaboration of arts and cultural organizations. She has also served as a grant reviewer for the New Hampshire Charitable Foundation and the Maine Arts Commission and as a juror for many local art shows. Jessica graduated with honors from Bowdoin College with a major in art history and a minor in studio art. She earned her M.A. in art history, with a certificate in museum studies, from Tufts University. She also continued her education through attending Winterthur’s Fall Institute (on a full scholarship) and completing two courses as a “special” (non-degree) student through the American and New England Studies program at the University of Southern Maine. Jessica is married to Portland Press Herald staff writer Ray Routhier. They live near the ocean with their two impossibly beautiful and clever daughters.